involved in an accident. Anyone know who's it is ? I think it happened in Milton or Vaughan. 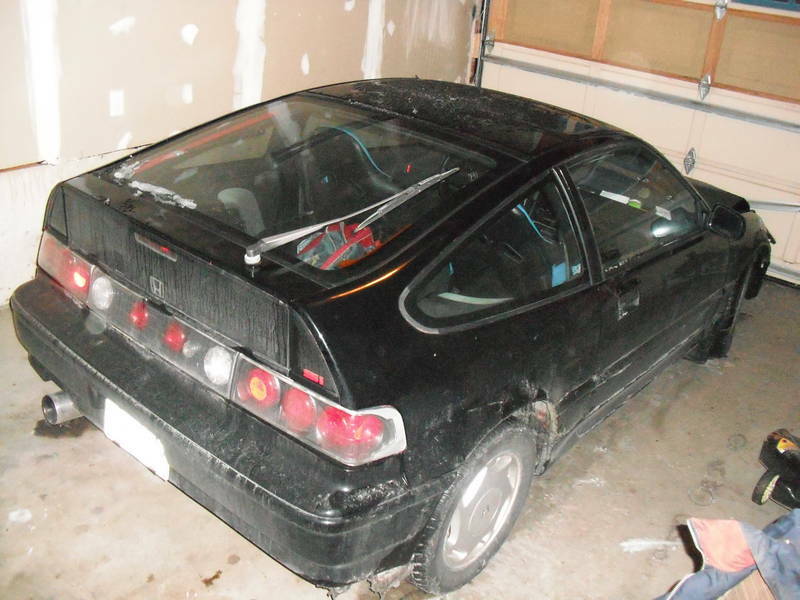 1989 Honda CRX Coupe - Mississauga / Peel Region Cars For Sale - Kijiji Mississauga / Peel Region Canada. Seems quick to be posted up. $500... not bad. Looks like it just needs another hood, bumper cover and head light assembly... Though there might be other damage in behind. Doesn't look too bad. a $500 CRX is a bondoed POS ! Seriously.. why bother.. The guy crashed it cuz he has no brakes, tires are bald or the suspension gave out. Don't know what the rest of the car is like untill you see it in person. If the body is fine and the chassis is sold, then it can be fixed/rebuilt. I'm not affraid to do a little work to a car to make it perfectly road-worthy again. Last edited by MPR; 16-Dec-2010 at 10:00 AM. 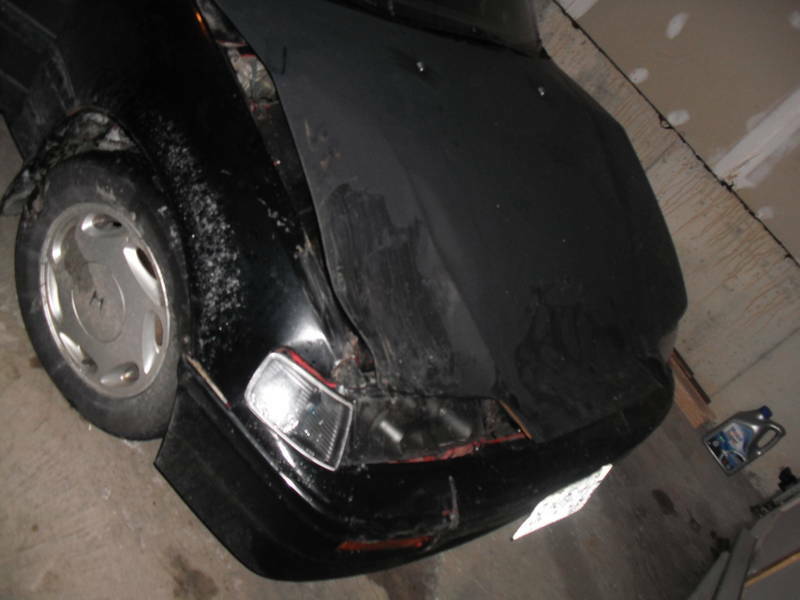 this is how my crx looked after my crash. at first they told me just my control arm, then that my k frame was bent,so i fixed that go to do the alginment and find out my main frame is bent. but yet my rims on the side it hit didnt get damaged at all,just curb rash. to much for me so thats why i ended up with the coupe. and you no this how? this is how mine looked after i the crash.i cant find more,must be on my other computer.their was almost no comsetic damage all underbody.still got 2grand for her all orginal body with 200k on it..
^What happened in your accident that it did so much chassis damage? lost it in the rain,hit a curb and bounced off and it was gameover! still pisses me off to this day i should of held onto it,just didnt have storage for it at the time. Hey you bunch of mother ----ers i am the guy who got CRASHED into.. it was not my fault, everything u guys said is wrong. Im guna make you all eat ----, then ---- out ----, then im going to eat the ---- you ---- out, then ---- out the ---- that i ate after you ----, and end up making you guys eat that ----. Uruguay no ma!!!!!! With a name like nani I would have expected you to clean my kitchen. bahahahaha I see potential in this thread. Just wondering how you got hit from the front unless it was a head on then I would expect way more damage?